So I have a large number of *.ai files with assets at 3 unique sizes. I want to export the right most one to file (the largest one). Delete paths in left two artboards with V (Selection Tool) + (manually select paths) + Del. Enter artboard editor mode: Document Setup > Edit Artboards. Click 'X' icon in top right of each of the leftmost artboards to delete them. Click save (default name based upon *.ai file name is appropriate in my case). Obviously if I had some way to batch or script this manual process, it would be much quicker. A brief search in local questions yielded an answer on creating artboards via script, but nothing on going in the opposite direction -- deleting them via script. Also: I should add that the leftmost two artboards (which I'm deleting) are always the same size and position relative the largest artboard. I imagine that would help on any automated solution, albeit I'm anticipating it'd be complex given the lack of pertinent material I found when poking around. I guess you are doing steps you don't need to do. 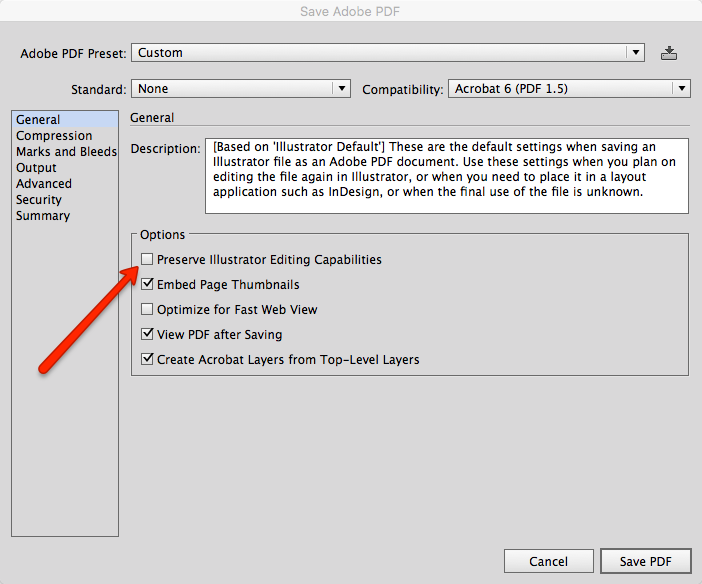 After having all the PDFs it will be easier to make an action to save them as PNG from Illustrator or better a Photoshop batch. You can make use of Illustrator Actions, but a little script inserted into your actions via menu item would help make the artboards part work. 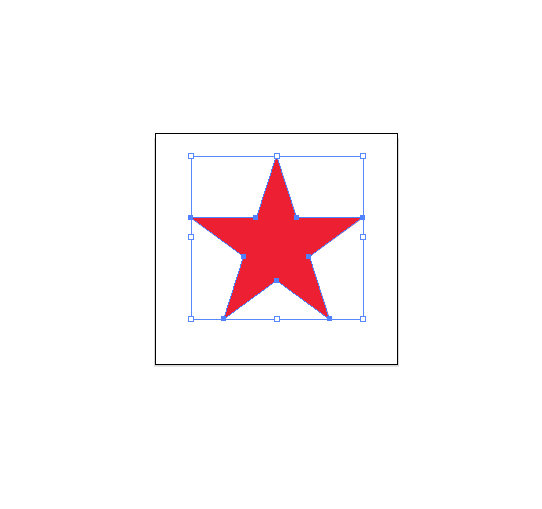 Try this script to see if it removes the right artboards. If they are in a specific order, it will work. Otherwise put numbers 0 & 1 into the square brackets and see if that works! Not the answer you're looking for? Browse other questions tagged adobe-illustrator export batch-processing artboard illustrator-scripting or ask your own question. 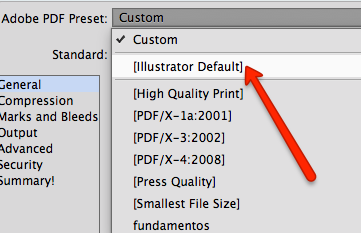 Illustrator variables / data-driven documents: how to batch-export one file for each data set? Mass export all images as individual JPEGs in InDesign?